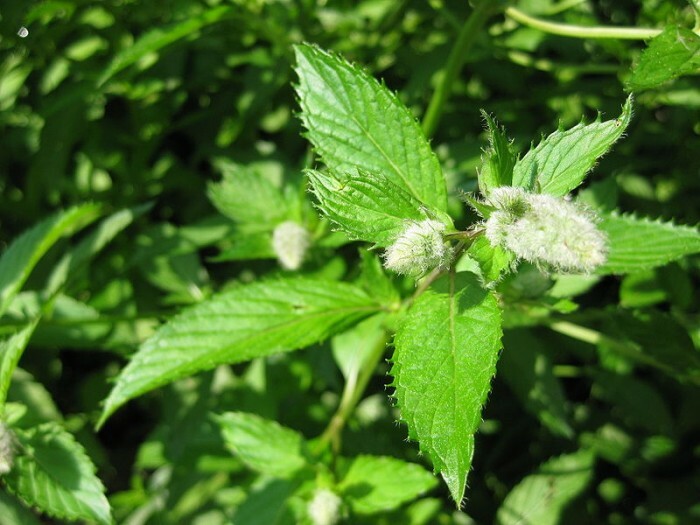 Peppermint oil is derived from the peppermint plant, which is a cross between water mint and spearmint plant. The entire plant contains menthol, an organic compound which provides a wonderful cooling sensation while it naturally alleviates discomfort. According to WebMD, peppermint oil can be used for a variety of health conditions and can be taken orally in dietary supplements or topically as a skin cream or ointment. As always, consult with your physician before taking. Some evidence suggests that peppermint oil may help relieve symptoms of irritable bowel syndrome and indigestion, but it may cause side effects such as heartburn and may interact with certain medications. There are many ways to use peppermint essential oil: topically either neat or mixed with a carrier oil; internally as a tea or as an addition to water; or aromatically in a diffuser or in a steaming bowl of water. 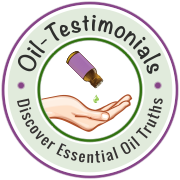 Erich Stauffer is an IT/web/marketing analyst and essential oils user. His wife started using essential oils in 2014 and since then he has grown to love using them. Erich runs Living Happy Oils along with his wife, Suzanne Stauffer, a stay-at-home mom who home schools their children while helping others learn more about essential oils.